Welcome to Casa Viana Guesthouse! 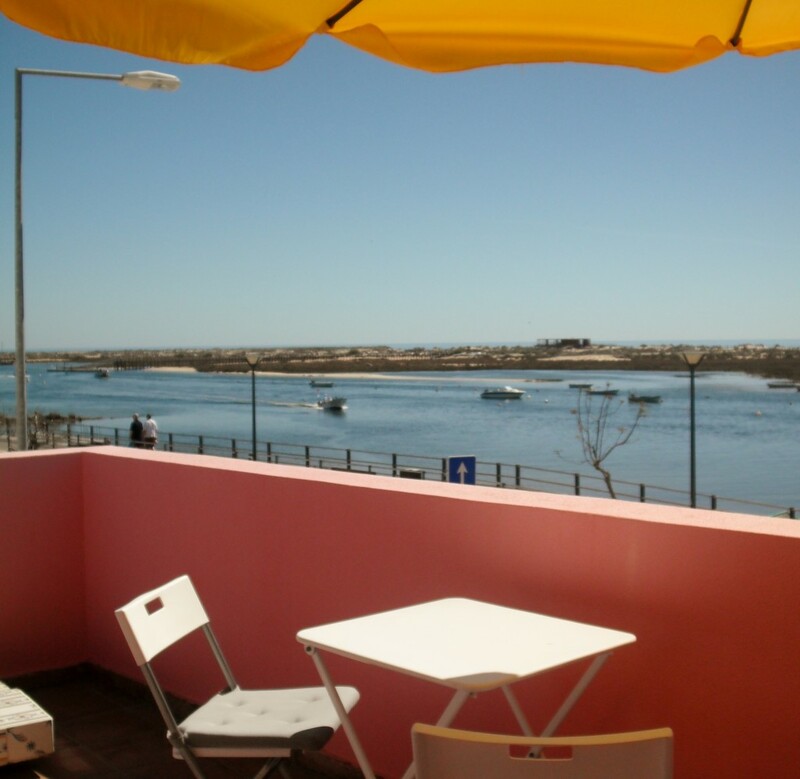 Come enjoy beautiful views across the Ria Formosa, where you can have relaxing days of sun and beach and rediscover the best of Algarve. It will be a pleasure to receive you in our house! Casa Viana… seeing the Ria Formosa!